Home: Ibuycoins.com is here to buy & sell coins 24/7! 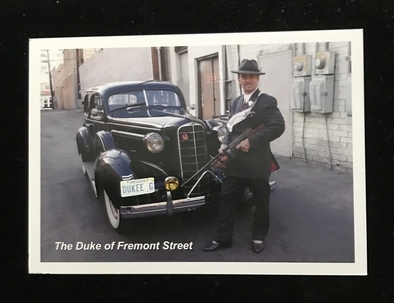 The Duke of Fremont Street! It is available for $5 each or $10 postpaid! Coming to Las Vegas? 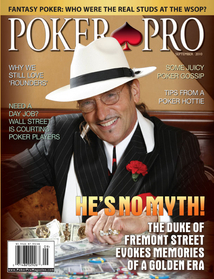 Give me a call at 702 561 9431 if you wish to purchase this comic book in person or wish to become a dealer!